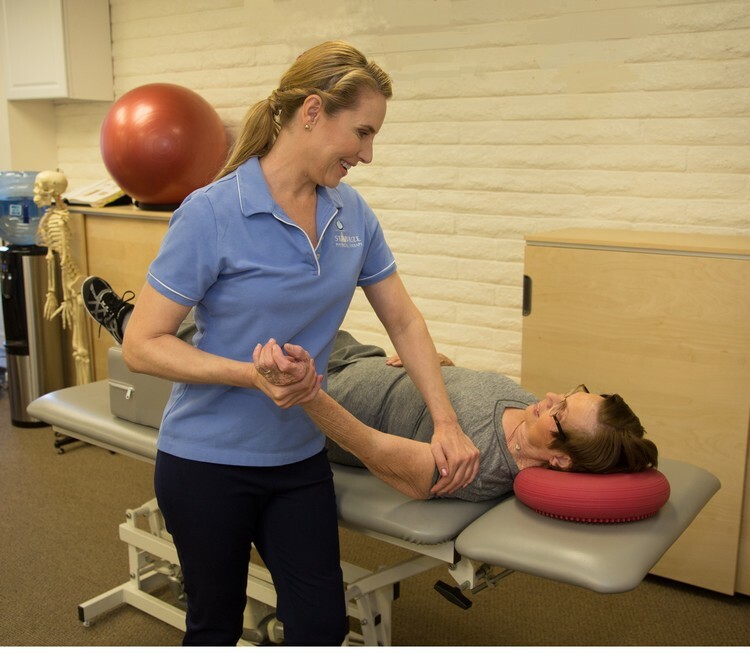 At Stabilize Physical Therapy in Newport Beach, CA, we provide one-on-one physical therapy care to get you moving again. You will spend about one hour directly with your physical therapist at each visit. Our hands-on, individualized treatments are designed to decrease pain and restore function when you are injured. We use traditional techniques and modalities including soft tissue and joint mobilization, as well as Redcord full body suspension to lessen pain. We train your entire body to move more easily, with less pain...at home, work, and play. We use powerful, evidence based rehabilitation techniques for acute or chronic injuries, pre and post-operative hip, knee, and shoulder conditions, back and neck pain, and many other conditions. 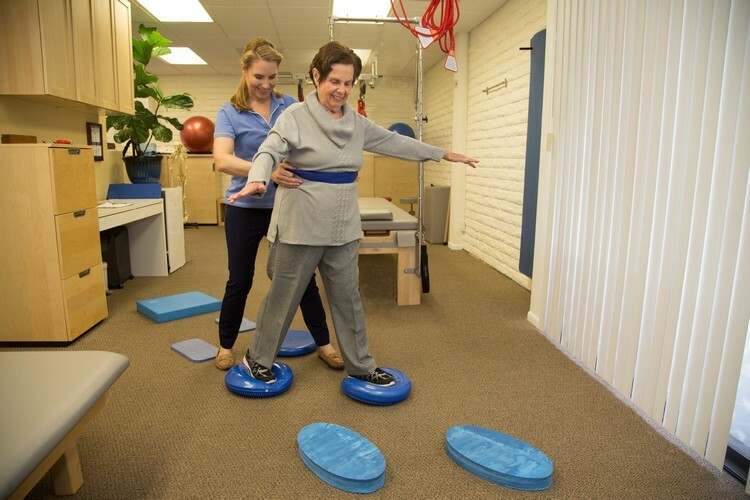 At Stabilize Physical Therapy, we believe in empowering our patients. ​Body awareness and core strength training is an integral part of our approach to physical therapy and continuing wellness. Most patients receive Pilates and/or Redcord suspension training as part of their therapy program to restore full body function. We promote and support healthy lifestyle choices and overall health and wellness. 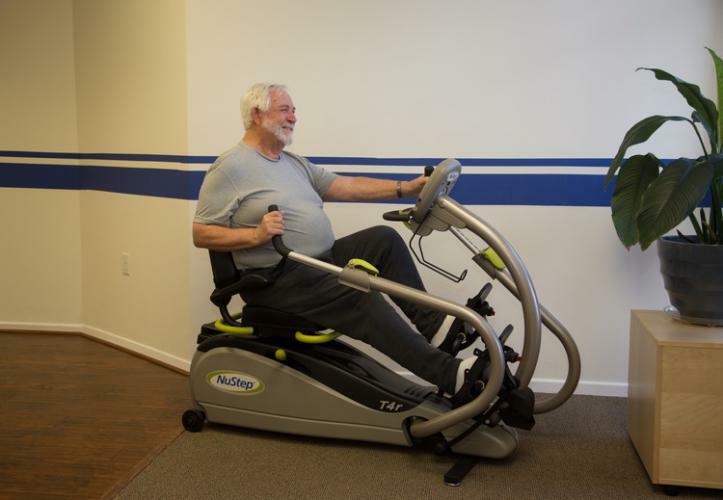 After physical therapy goals have been met, patients may choose to progress even further, with ongoing training classes or personal training offered at the clinic.